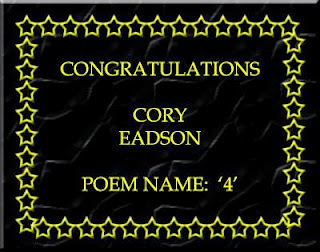 As you may already be aware, I had the pleasure of discovering I had won a poetry competition earlier this month. 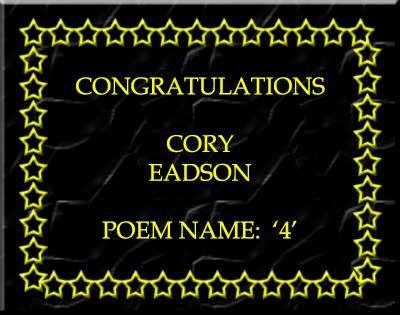 The idea was basically to write a poem about Doctor Who. My initial idea was to try and summarize the essence of the Doctor as a whole, but then I started to think about making it more personal. 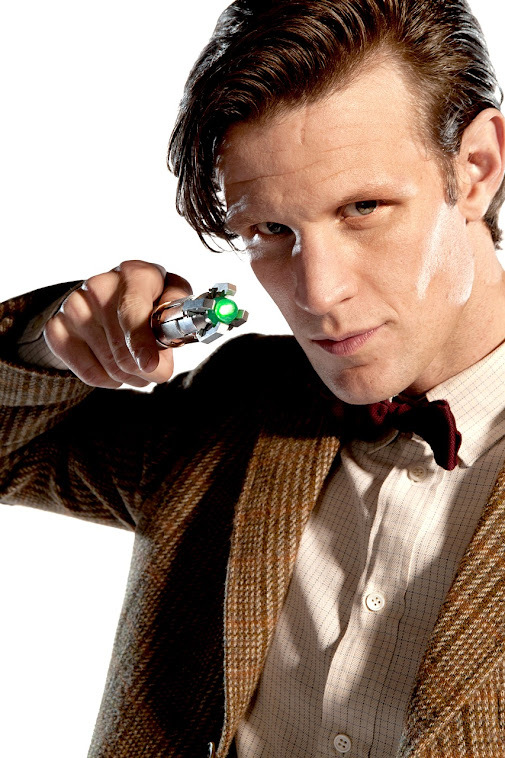 Instead of the Doctor as a man, how about focussing on a specific incarnation? 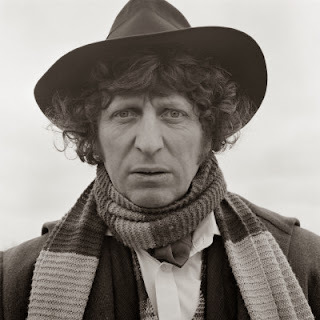 And how about making it the Fourth Doctor - he was my first, after all. And so, rather than basing the poem in the deep depths of the Universe, I set it in a quiet little café, in wet old England. An intimate encounter with the bohemian wanderer - Tom Baker. 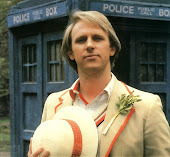 Because seeing the Doctor in space is one thing, but seeing him in your town is quite another altogether. His wide eyes two pools of deep blue. His mind no doubt on other things. Of the infinite vortex of Time. To be in the presence of this man. In the corner of the Galaxy known as England. I barely notice him hurrying to his feet. And a rushing thrill seizes me in an instant. The background noise of chatter, and bland muzak. Stealthily deposited for my delectation. Unable to suppress a wide smile.